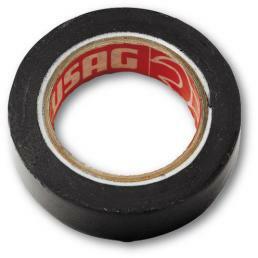 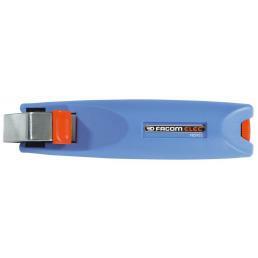 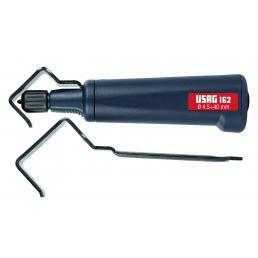 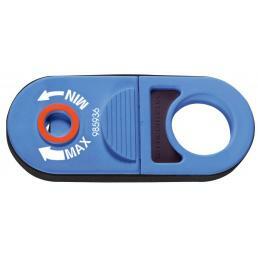 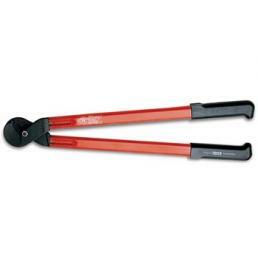 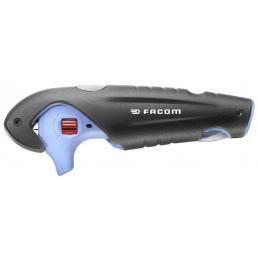 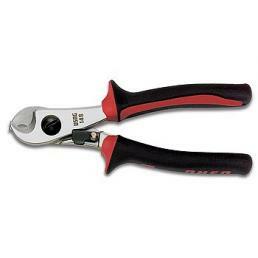 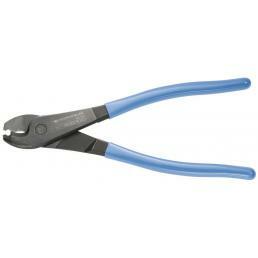 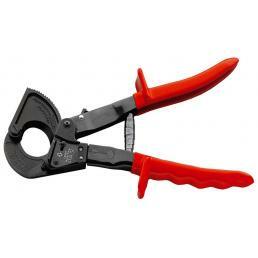 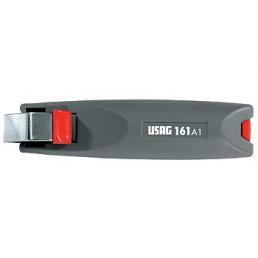 Are you looking for cutters and cable strippers to enrich your electrician work equipment? 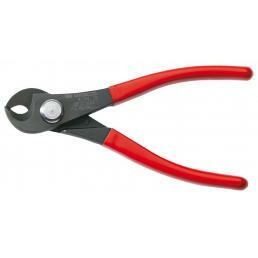 On Mister Worker™ you will find a wide range of professional cable and cable cutters, specific for various types of cables. 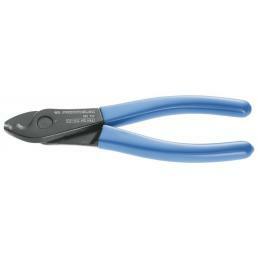 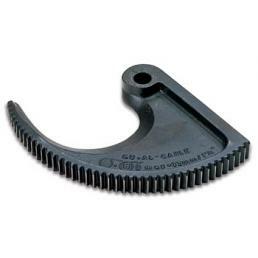 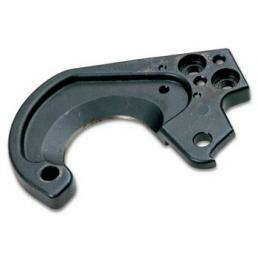 Wire strippers and cable cutters are available for copper, steel and aluminum cables, for coaxial cables, but also for multi-function, as well as a series of blade spare parts.